The ISO 14001 Environment Management System (EMS) standard is an internationally recognised environmental management standard which was first published in 1996. It is a systematic framework to manage the immediate and long term environmental impacts of an organisation’s products, services and processes. 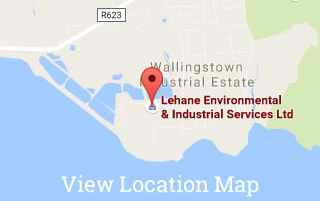 Lehane Environmental operate a Management System which has been successfully certified to the ISO 14001 standard since 2004.